Since we sold our house a few years back and now live exclusively out of hotels it is important that we save as much as we can. After all this is kinda our mortgage so to get 25% off is a nice discount. Hotels.com has a rewards program that gives a free night after 10 nights stayed. The free night is valued from the average price of the 10 nights stayed so 10 nights at $100 is going to get you a $100 free night. Fees and taxes are not included in calculating the free night. So to be sure when you redeem your free night stay in a $100 hotel(for example) before the fees/taxes are added to maximize the benefit. Often I’ll get discount offers from Hotels.com or a portal that will pay out more for a booking that is exempt from the Hotels.com Rewards program. 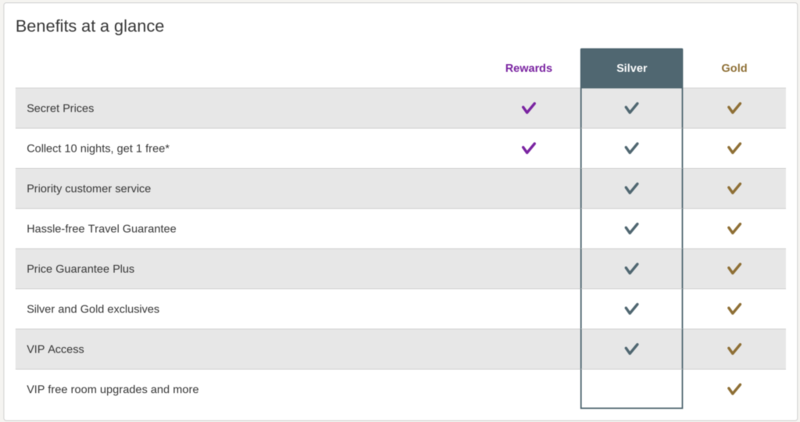 Basically if those offers are not at least 10% then its best to get the 10th night from the Rewards program. Find a better price somewhere else? No worries. Their Price Guarantee is good up until the day before the stay. Easy online form or I’ve had luck calling in. One big bummer – Hotels.com is a third party agency so like most others, Priceline, Orbitz etc., your status at any major hotel chain won’t be recognized. You get what you pay for. No upgrades, free breakfast, stay credits, etc. No “Welcome Mr.Glanville and thank you for being a Platinum member”. Boo! Not much difference between Silver and Gold though. I have received some pretty good rates via their Secret Prices and VIP status. Now for the Portal Double dip. If I’m buying the GC (gift card) online, I go through a portal, purchase the GC and then I go back through a portal a second time to Hotels.com to make my booking. That’s what I love about this hobby, stacking deals to maximize $$.